Access Federal Budget 2011-12 here. 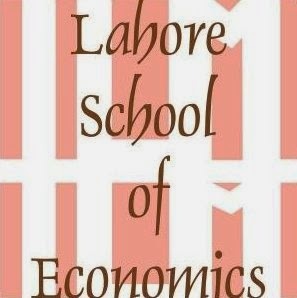 The Economic Survey of Pakistan 2010-11 was released by the government of Pakistan. Read it here.